The movie plays 8,910 kilometers from Berlin. 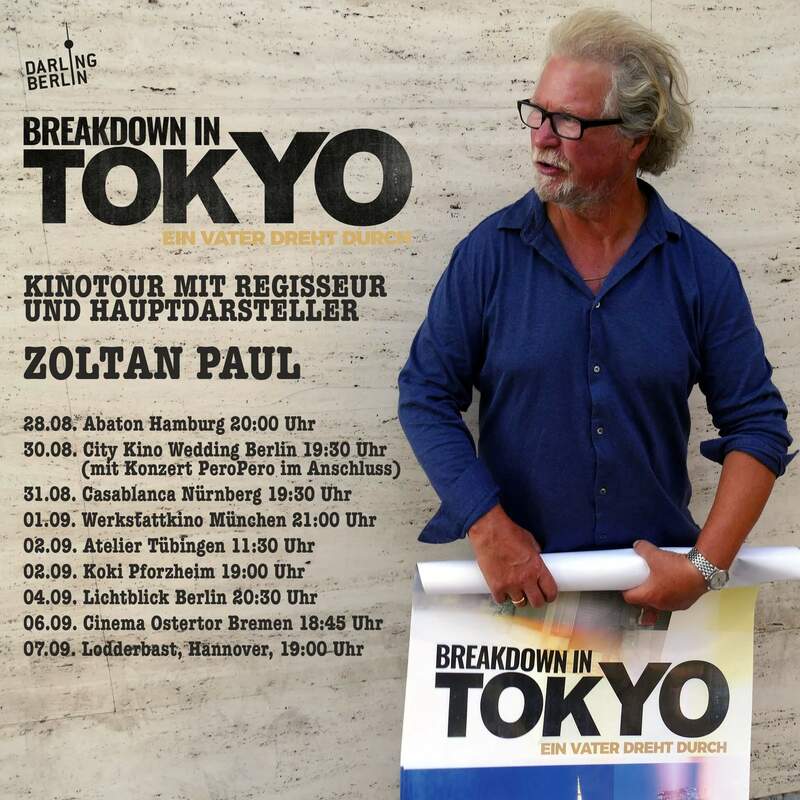 Sixty-year-old director Lászlo (Zoltan Paul) and his film crew enthusiastically accompany his son (Julian Adam Pajzs) and his ultra-hip band PeroPero on a tour of Japan. In the clubs between Osaka and Tokyo Lászlo tries to catch up on his childhood dream: a wild musician life, which has been his own son for years.